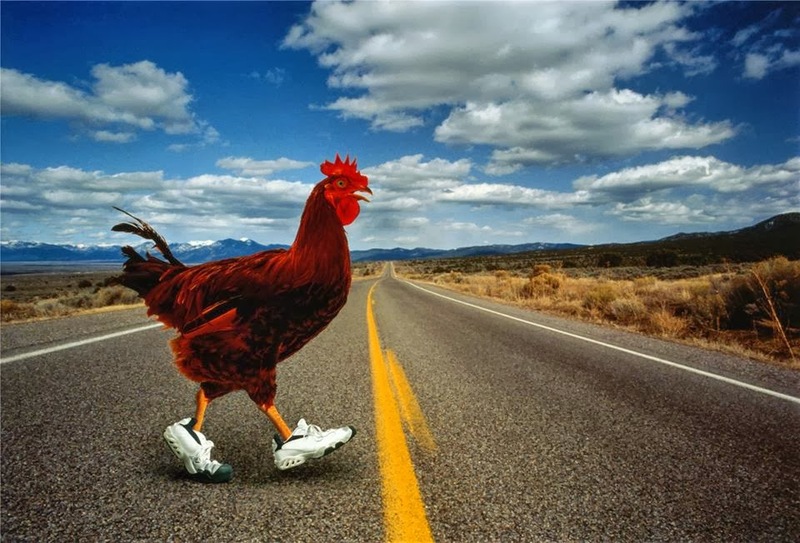 kc bob: Why did the chicken cross the road? ... find more answers from the Harvard Physics Department. They were pretty funny Denise. Augustine of Hippo: The chicken was unconditionally elected to cross that road. Love that vanilla! Need to do another version of this from a theological perspective.